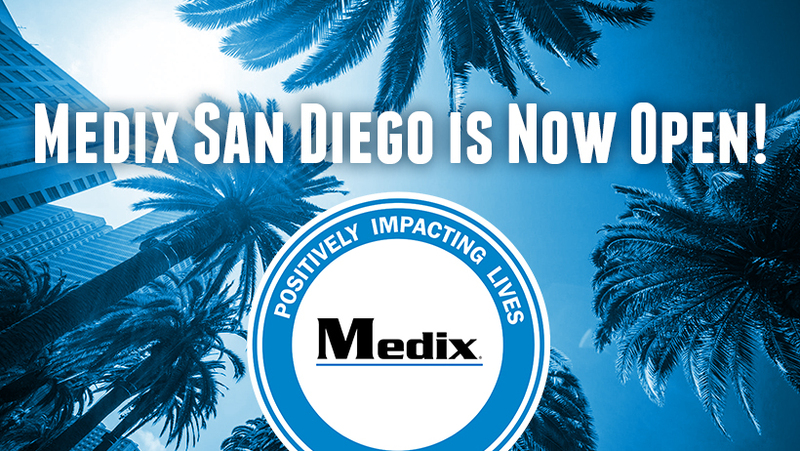 What’s most exciting about Medix expanding into San Diego? What are you looking forward to about living in San Diego? Got any San Diego “fun facts” for our readers? Thank you for sharing your story, Jeff. We look forward to seeing the impact you and your team make in the San Diego area for years to come! This entry was posted in Employee Spotlights and tagged Employee Appreciation, employee spotlight, san diego, team building, teammate spotlight. Bookmark the permalink.